The Aquatak 150 Pro pressure washer is very powerful, and ideal for tough cleaning tasks. 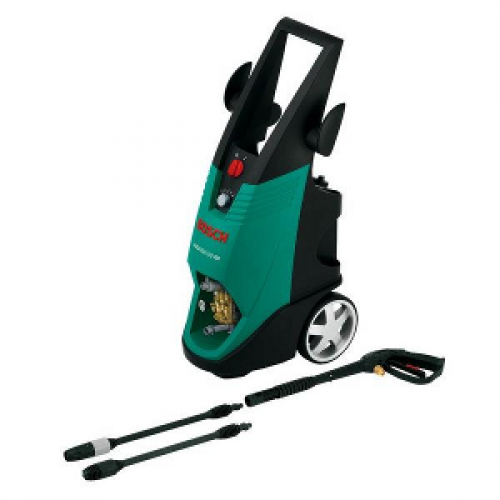 The 150 Pro has a 2700W series motor, a 150 max bar pressure and 12m meters of a heavy duty rubber hose. It has been ergonomically designed, meaning it is stable when upright, and has wheels for transportation.